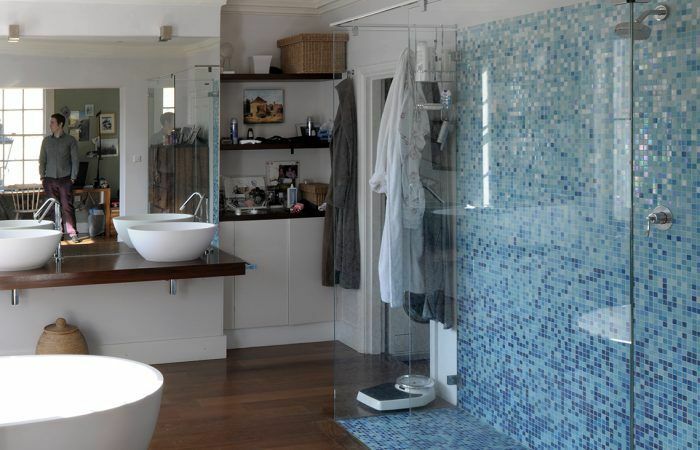 Acorn was originally formed by a partnership with a very successful bathroom fit-out company. Bathrooms are therefore our speciality from small WC fit outs on residential properties to multiple 5* hotel bathroom refurbishment jobs. We can offer a market leading service and finish. 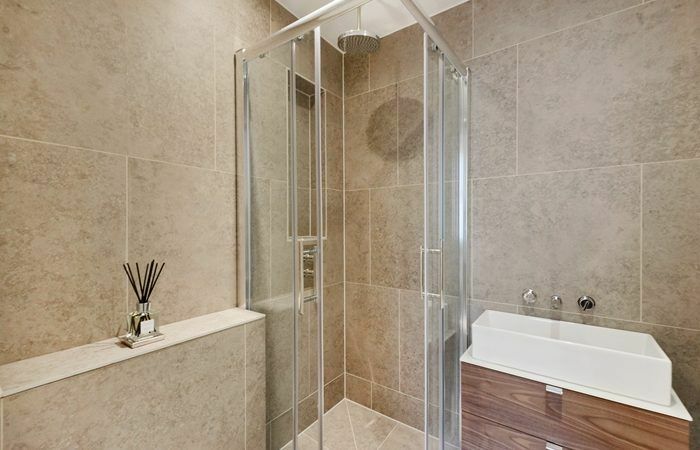 We can call upon our long-standing tradesmen that we know will get the job done to our client’s exacting standards and utilise our relationships built with bathroom materials suppliers. Being completely independent of any individual manufacturers or suppliers, we will work with you to find and fit the ideal bathroom components to suit your taste and budget, from sanitaryware through to tiling and other fittings. We also price ourselves in helping find great value alternative sources for items that you may have seen in high end shops. Our process is completely collaborative and open book, so you can be confident that you are in control of what ends up in your new bathroom.